A refreshingly straightforward horror film, Reborn ticks all the right boxes and delivers a fun eighty-ish minutes of mayhem. Director Julian Richards’ film opens with a stillborn child being brought back to life following an electrical storm. Cut to 16 years later and the now grown Tess (Kayleigh Gilbert) is being held captive by the sleazy morgue attendant (Chaz Bono) who found her. She discovers that she’s got a special power – Electrokinesis and she uses this is blow Bono’s mind (literally). Tess sets off to find her mother Lena (Barbara Crampton), a failed actress who is still attempting to overcome losing her daughter during childbirth. Soon Tess is leaving bodies in her wake, something which catches the attention of a tough cop (Michael Paré). Sparks fly. 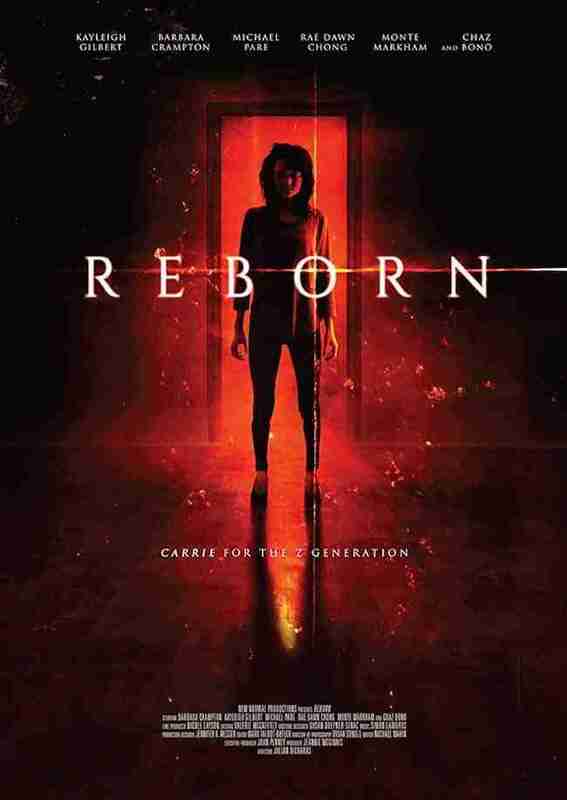 There’s more than a little of Stephen King’s Carrie in Reborn, but that’s okay. This doesn’t attempt to reinvent the genre wheel. This is all about old tropes, not new tricks. Barbara Crampton and Michael Paré, a duo who recently shared the screen in the balls-out nuts Puppet Master: The Littlest Reich, are very good at what they do and that goes a long way in a flick like this. Kayleigh Gilbert also hits the mark as the Carrie-like killer who just wants to see her mama. 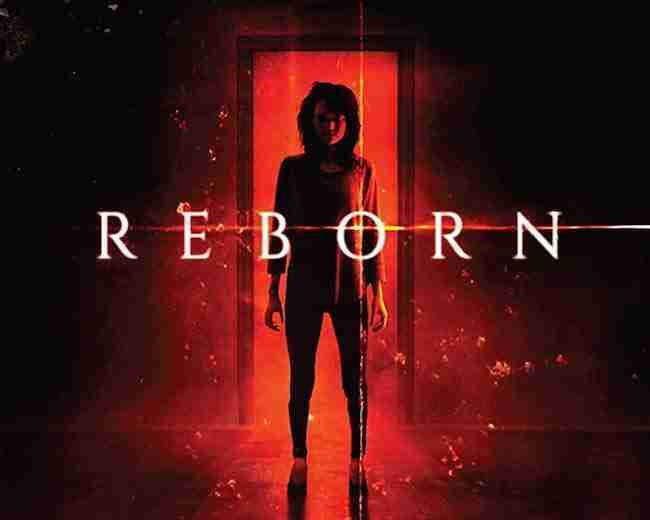 Reborn isn’t going to reinvent horror movies, but it’s a fun flick with a game cast and sometimes that’s all you want. Heck, there’s even a cameo from the great Peter Bogdanovich – how many horror movies can claim that?